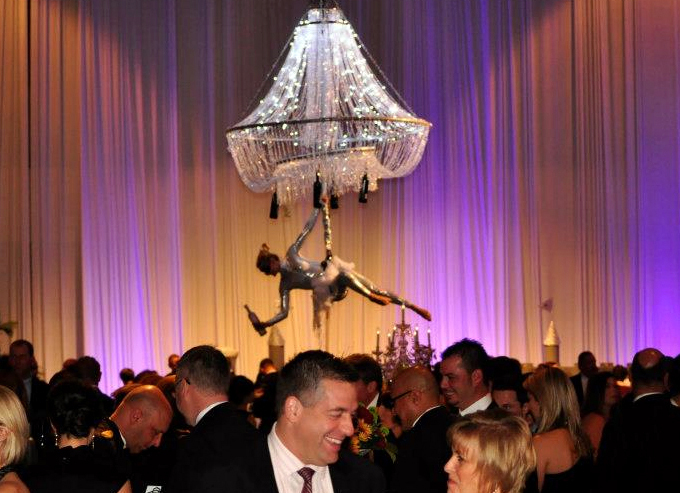 Gorgeous female aerialists serving champagne while hanging from a trapeze bar above the heads of your event's guests! 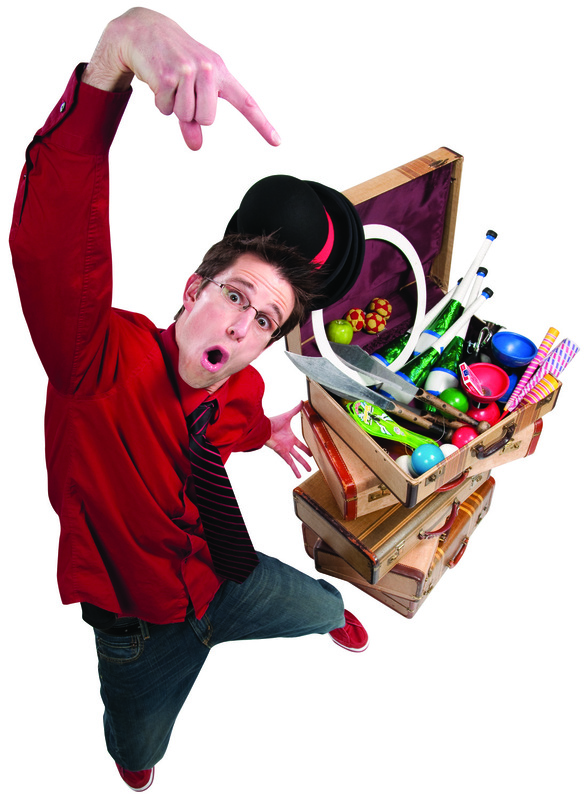 VERY FUNNY Comedy Juggler, Magician, Stand up Comic! 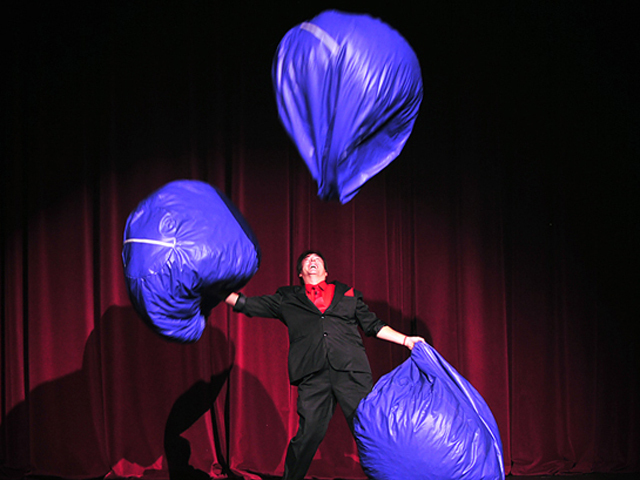 Rings, Balls, Hats, Spinning Diablo, Audience participation! Two Guinness World Records! Voted Seattle's Funniest Prop Comedian! 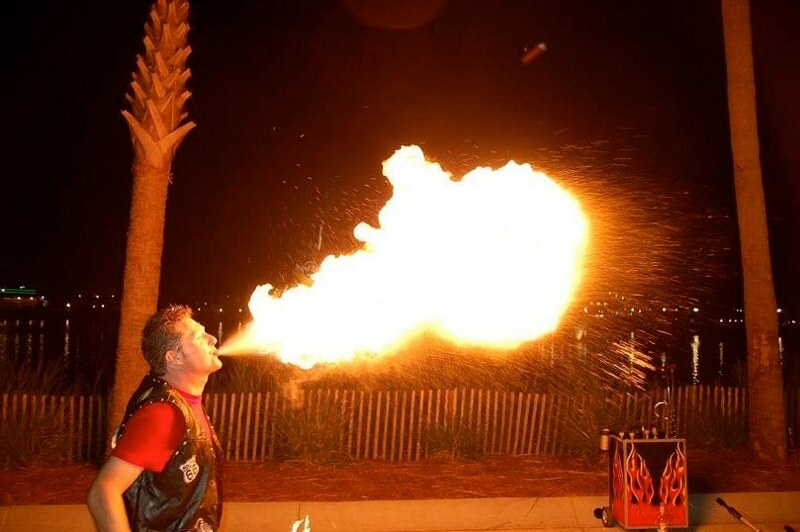 Fire Eating, Fire Spitting, Sword Swallowing, Sword Balancing, Juggling clubs, Rings, Knives, Glasses, either on a stage or strolling at any event! 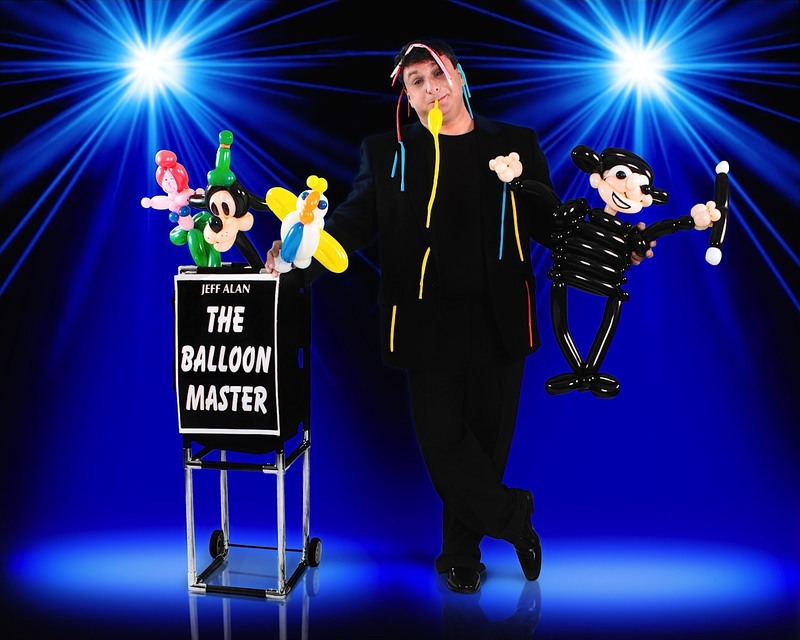 One of the BEST "BALLOON SCULPTORS" in the U.S. Former featured entertainer at Walt Disney World, Universal Studios and numerous special events, world-wide! Incredible artistry! 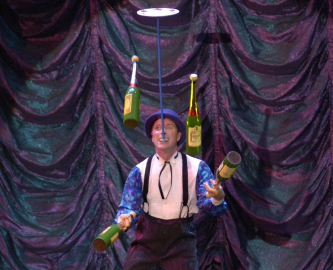 COMEDY JUGGLER - Feature Vegas entertainer. Brilliant! Funny and VERY clever! 20 years as the featured comedy variety artist in the Lance Burton Show in Vegas! 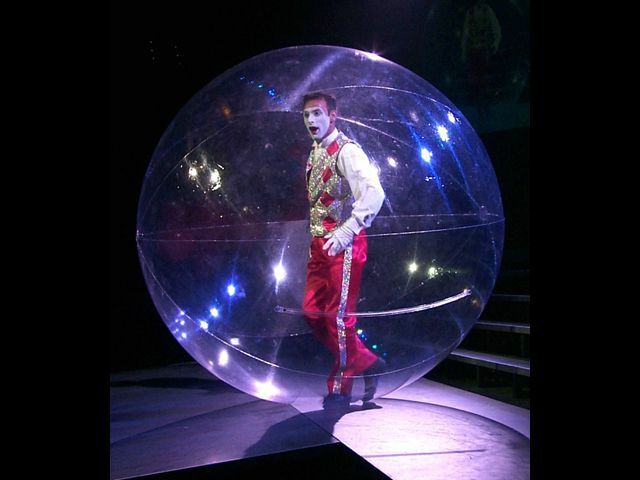 UNIQUE French MIME in the Bubble! 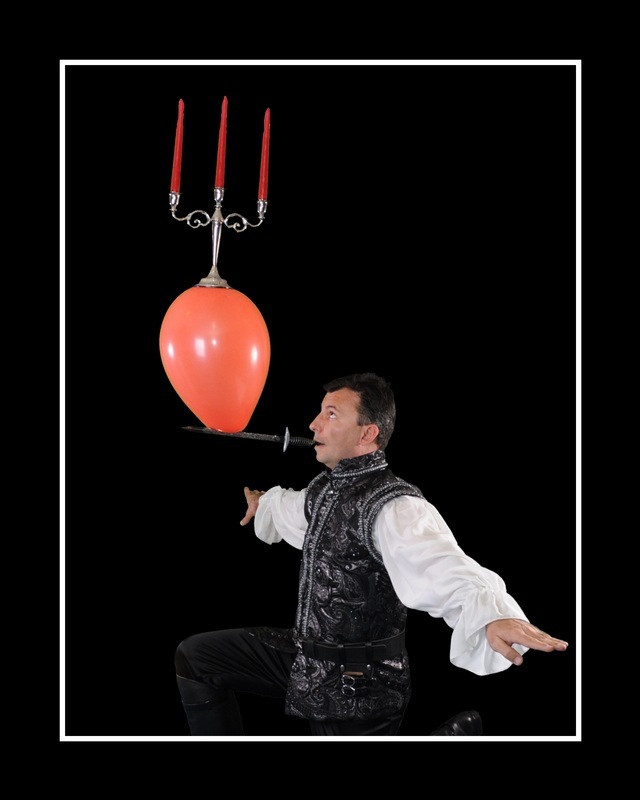 World-Class one-man performance for stage or atmosphere. Featured Entertainer at Walt Disney World/EPCOT French Pavilion. Customized performances for Corporate and Special Events. QUICK CHANGE ARTISTS - Known as the BEST in the business! Acrobatic styling mixed with the magic of dance. Amazingly fast costume transformations on stage. Two separate acts available. 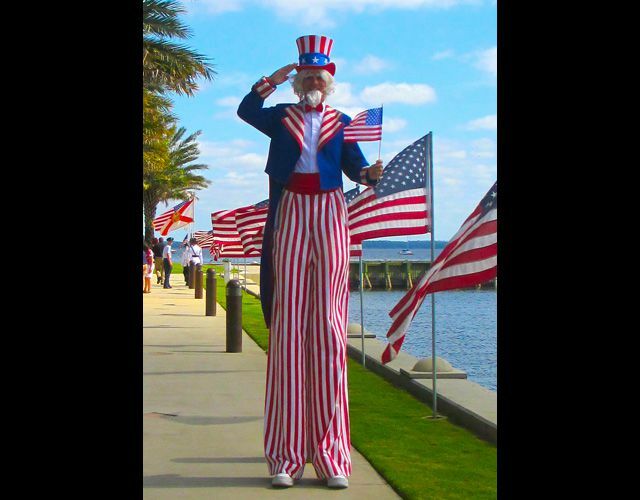 STILT ARTISTRY - Various themed costumed performers. Unique Indoor or Outdoor inter-active entertainment. Please view photos for character assortment offered. 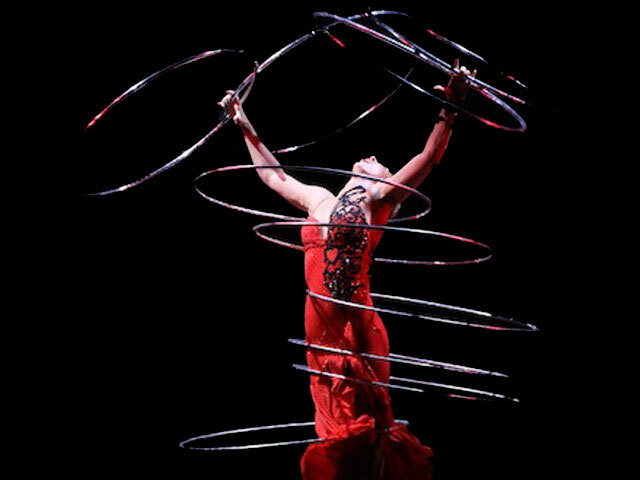 VARIETY STAGE SHOW - Direct from the Theaters of Las Vegas and the Casinos of Atlantic City. 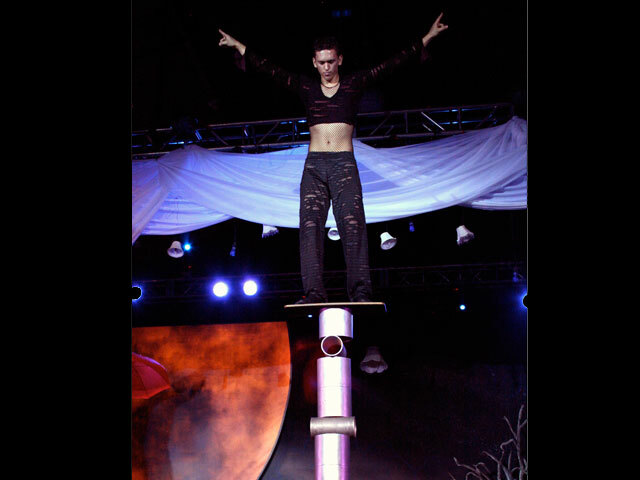 Full Stage Show includes an assortment of the best variety acts in the world.